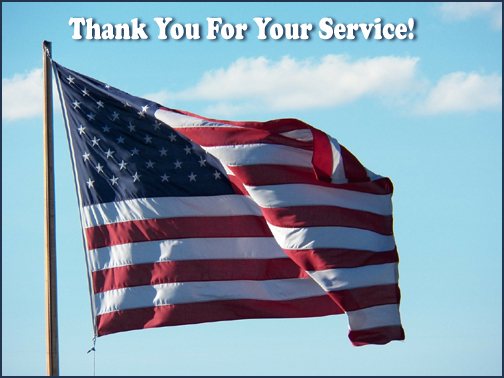 Pacific Home Brokers is veteran owned! We specialize in working with veterans and VA loans. We can help you build wealth through real estate. Even if you will be deployed, it is best to buy a home and rent the home to build your portfolio and retirement. If you have a permanent duty station, you should also take advantage of your zero down VA benefit and gain equity today! This entry was posted in Real Estate on November 10, 2017 by Mike.